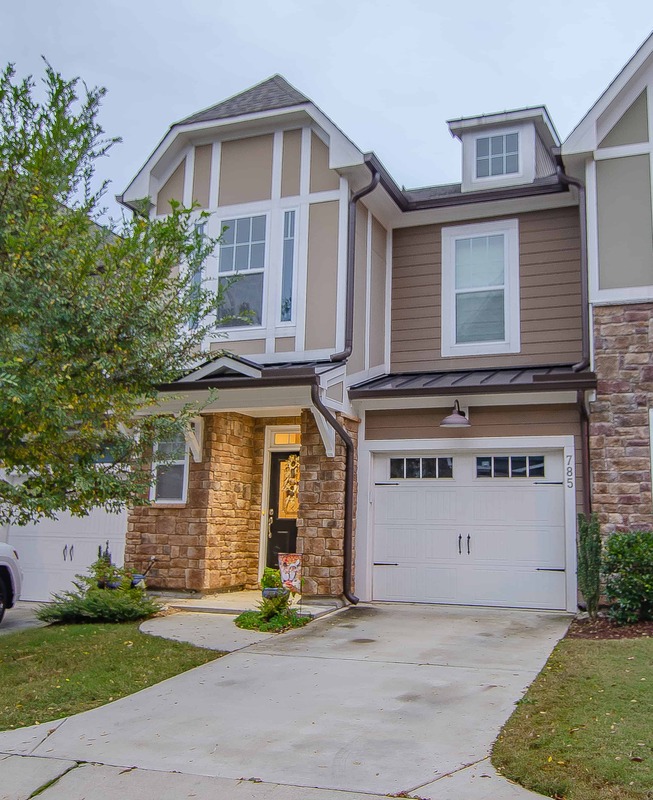 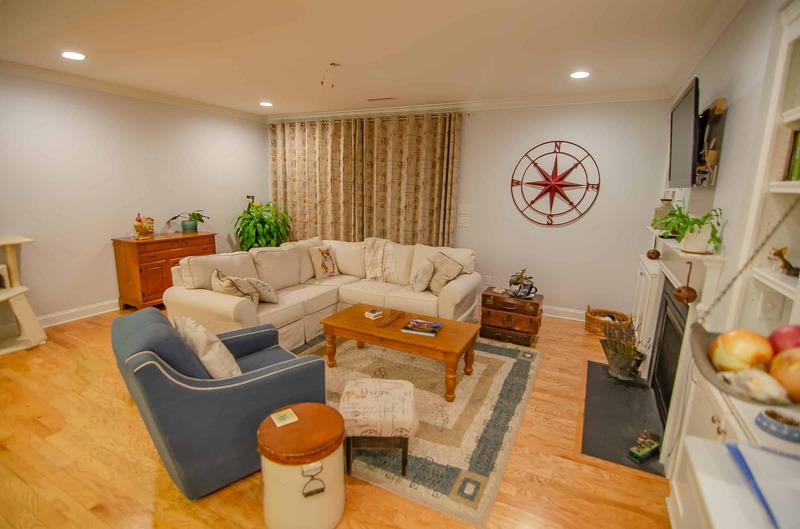 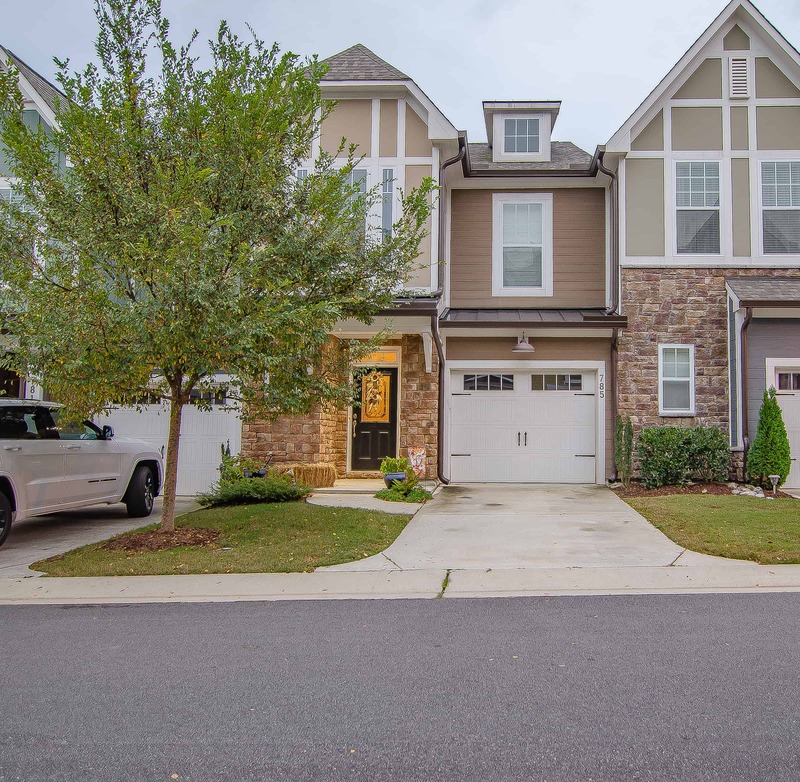 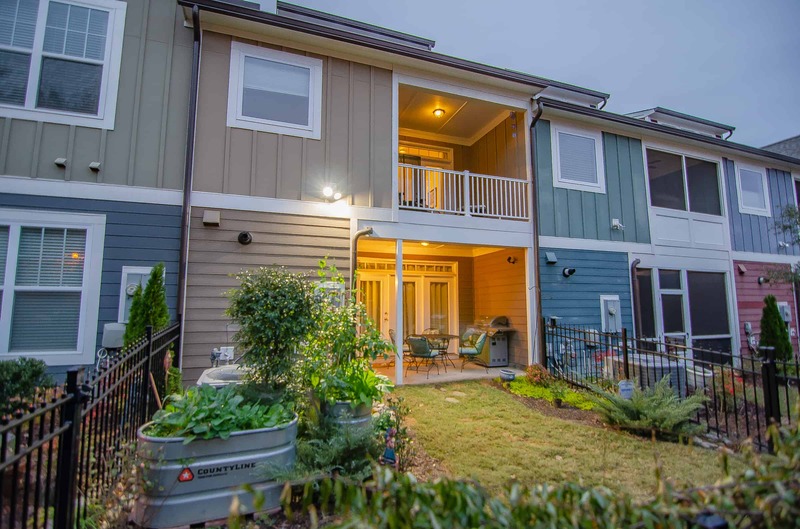 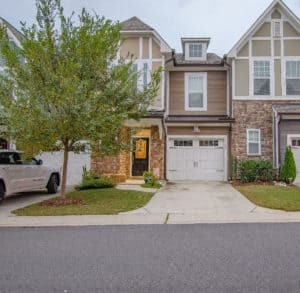 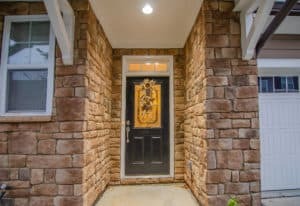 This beautiful, like-new townhome in The Grove at Fallon Park has an open floor plan with hardwood floors, crown molding, built-in cabinets and bookshelves, and a gas fireplace. 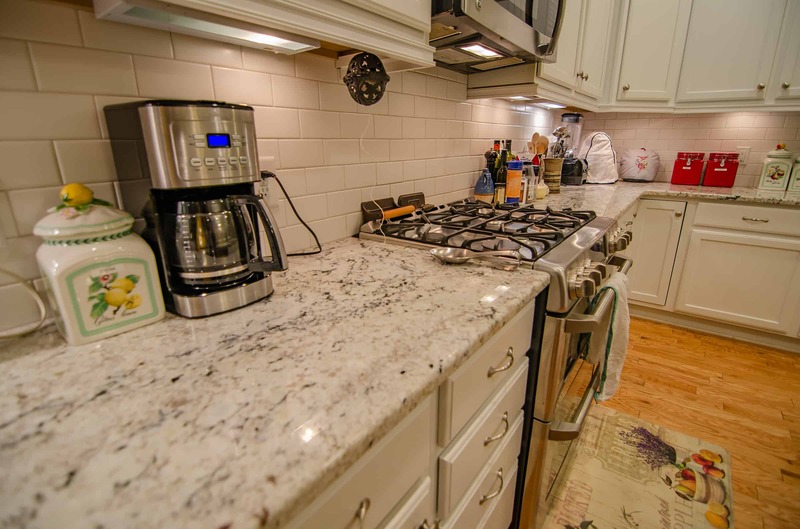 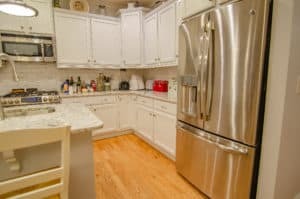 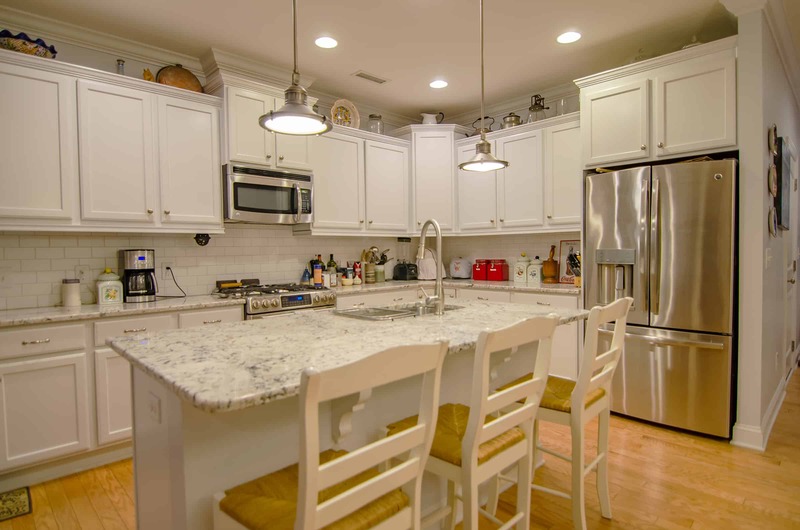 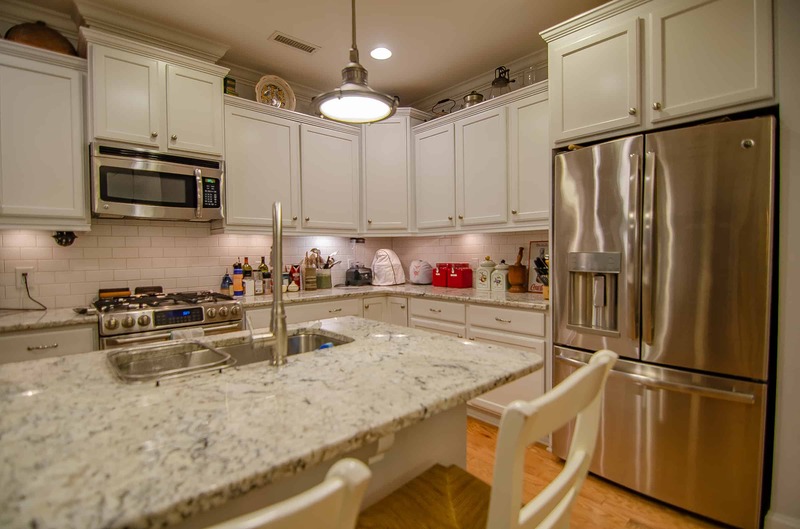 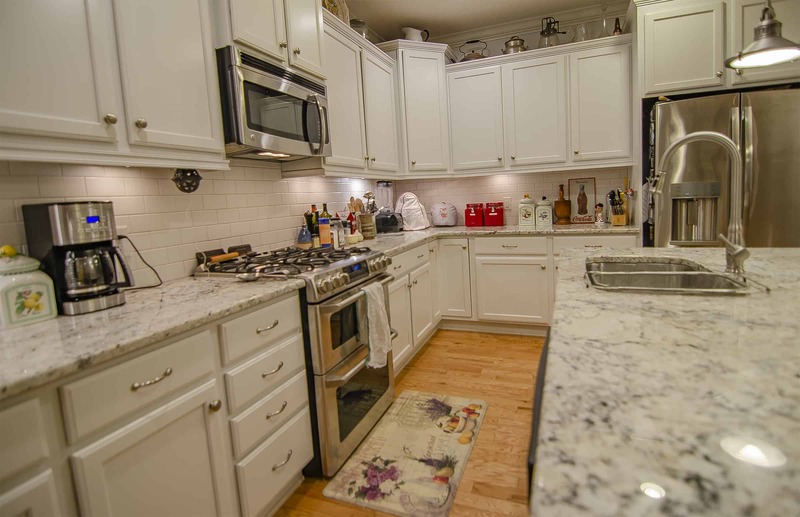 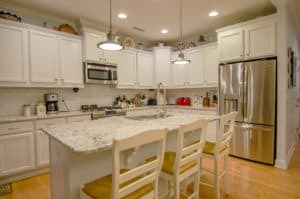 The large gourmet kitchen features white cabinets, a large island, granite countertops, subway tile backsplash, and stainless steel appliances. 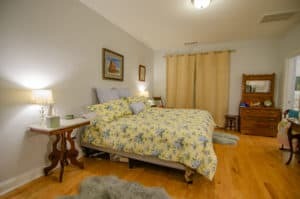 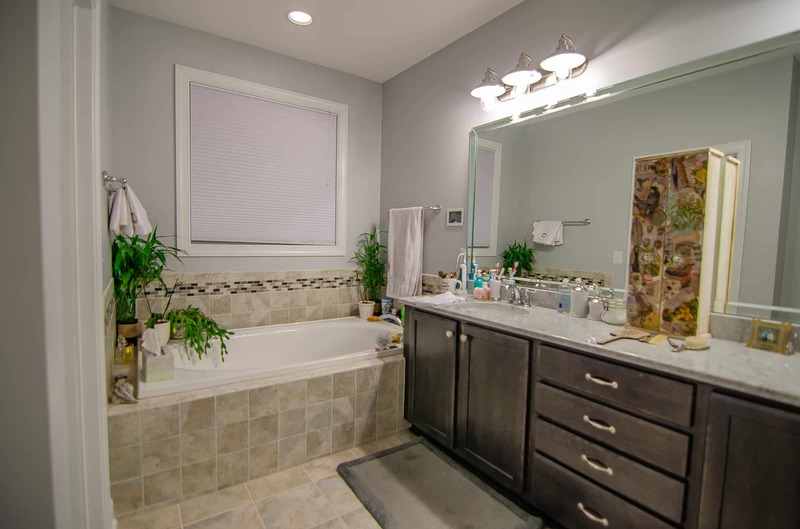 The master suite includes a porch overlooking the backyard and common area, a garden tub, plus a stand-up shower. 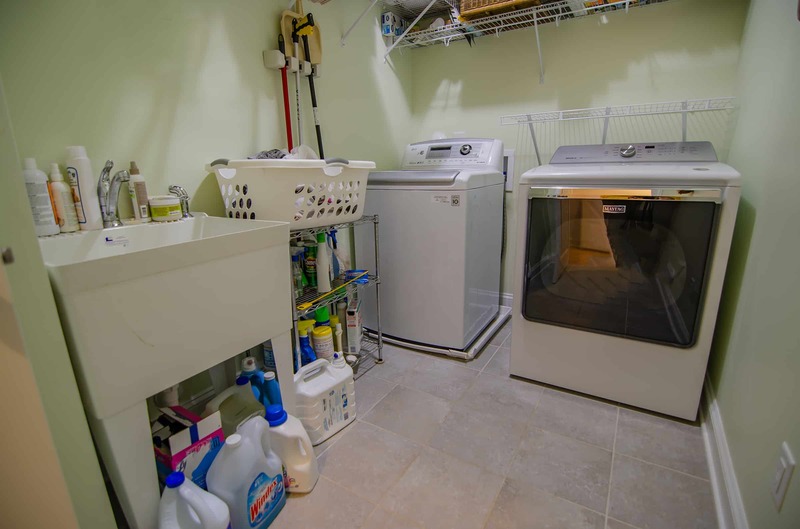 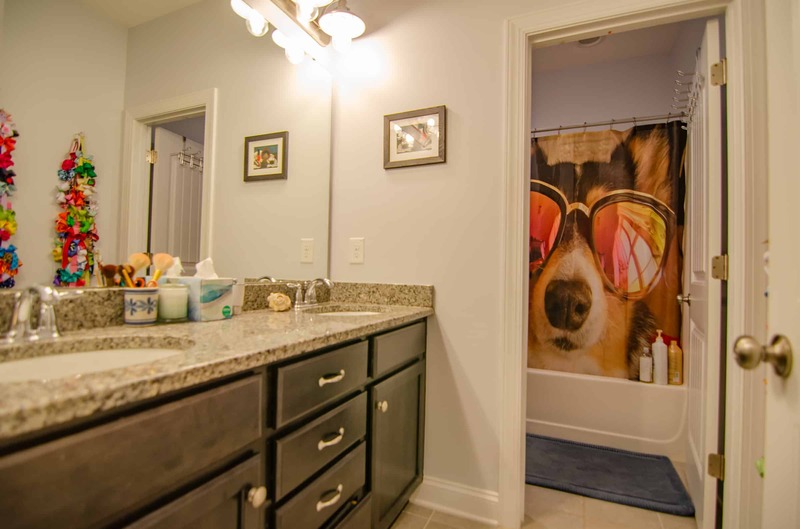 The laundry room has a sink and is conveniently located on the 2nd floor. 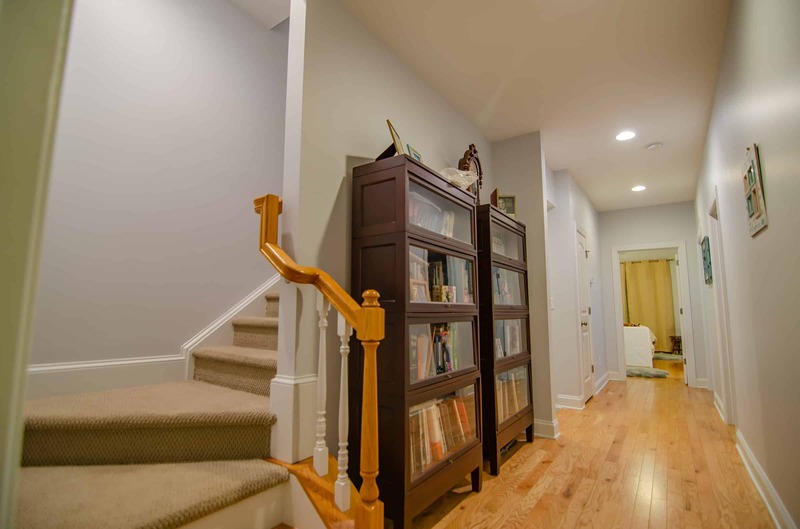 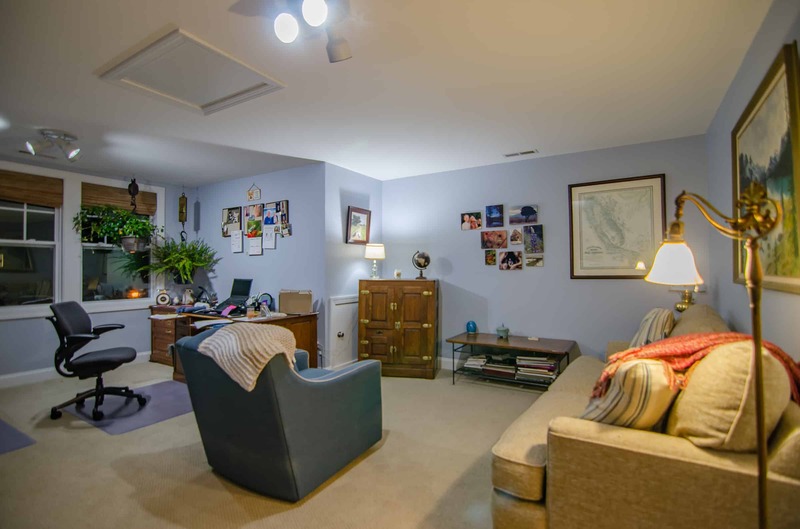 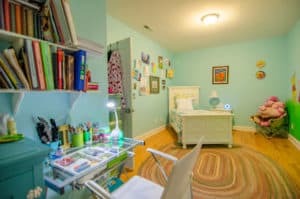 On the third floor there’s a full bathroom and closet for a room full of possibilities…office, bonus room, or 4th bedroom. 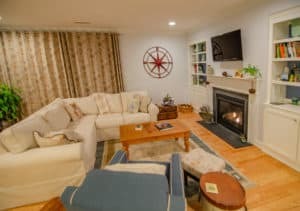 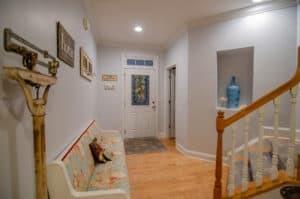 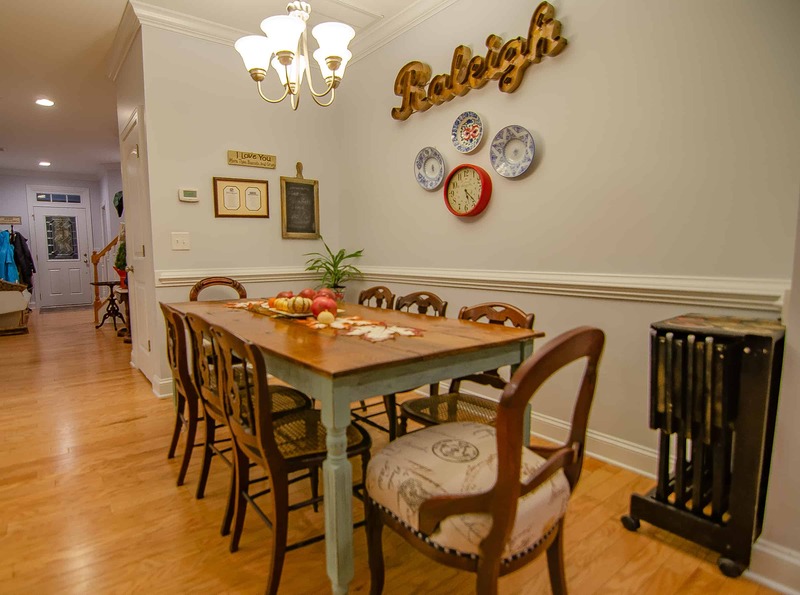 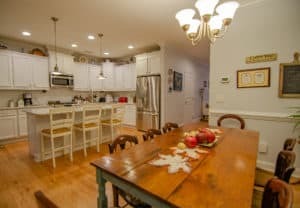 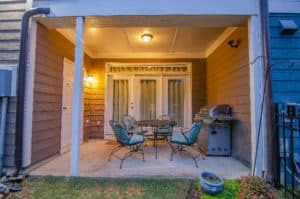 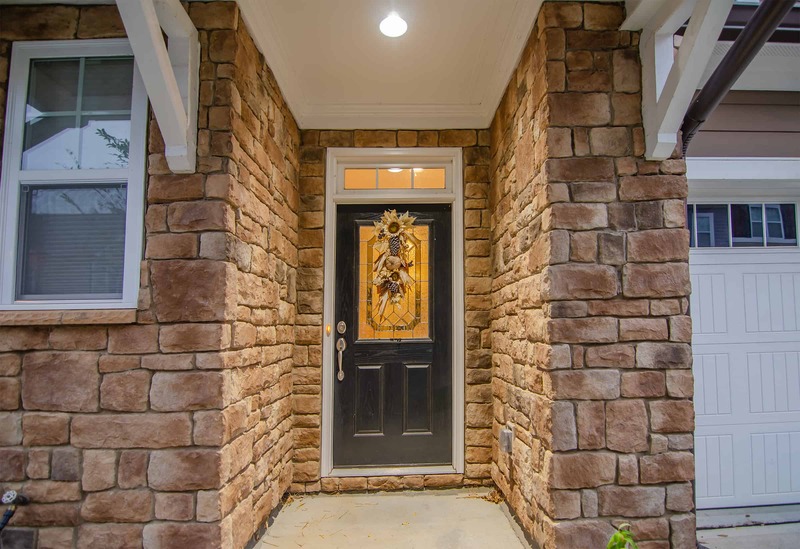 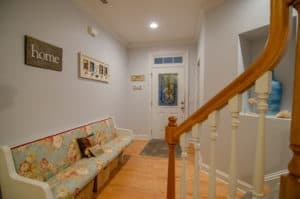 And there’s a one-car garage, a lovely covered porch in the rear, a fenced backyard, and more, all minutes from Five Points and Downtown Raleigh.